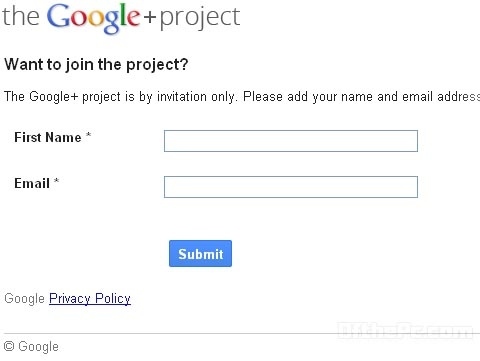 Google's recently announced social networking site Google+ which is still in field trial stage, has more options than its rival Facebook, controls for sharing content with different groups. ofthepc mentioned in earlier post that Google is currently testing this new project only with a small group of people. "Our goal with Google+ is to make sharing on the web like sharing in real life, as well as to improve the overall Google experience." Larry Page, who was appointed as CEO three months ago, said over 10 million people have joined Google+ and users are sharing over 1 billion items in a single day. He also added that Google is planning to add more fun to Google+ and the company is excited about its progress. Google + which is aiming Facebook's complex controls for sharing content with different groups: "In real life, we share different things with different people." Larry Page said. Google+Circles, the Contact group is constrained into 3 (colleagues, office staff, college mates etc) users can create their own +Circles, where they can share contents and posts to limited friends. Limited friends can only see the posts and links shared in the group. Google +Hangout offers chat, voice chat and video chat options. It also brings live multi-person video chat. Google +Sparks, delivers a feed of highly contagious content from across the Internet. Mobile – Google+ will be fully integrated into your device, utilizing your phones basic functions (GPS, Camera, etc) to create an immersive mobile Google+ experience.